Blog 22 – “So, what is The ‘Art’ of Motivational Horsemanship”? Blog 12 The Path…of Least Resistance?? BLOG 6 “How to Translate “Mare Speak” in 3 Easy Lessons. BLOG 5 My Angels in Blue Jeans….isn’t that a country song??? BLOG 3: Manifesting My…ummmm Dream??? Language, Learning and Life Lessons of “The Trust “Secrets” are woven throughout this evolving story. Sense. Observe. Acknowledge. 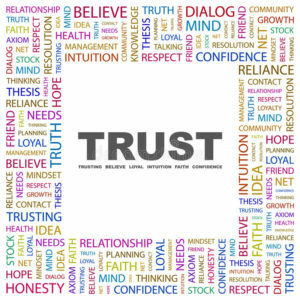 These are the first three ‘secrets’ for creating mutual trust. Join us on our empowering journey as you engage and share the feelings this chapter of the story creates. Allow the emotions to surround you and the chosen words. Look for the lesson you are meant to discover, your personal lesson. It’s there! Please ‘like, comment’ and share!! New readers hear about new blogs by word of mouth and sharing!! Sharing is Caring!!! Thank you ! Next PostNext Blog 12 The Path ….of Least Resistance? ?